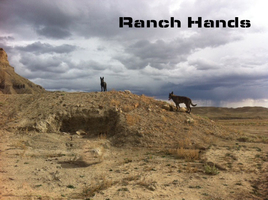 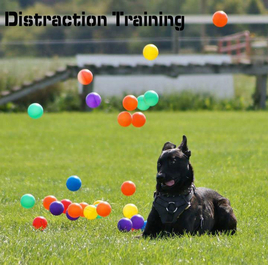 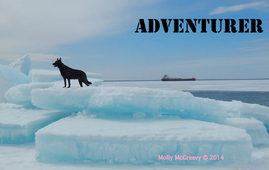 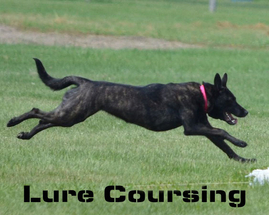 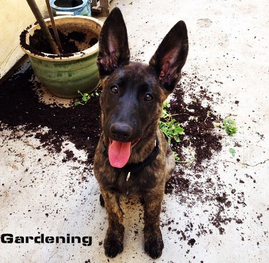 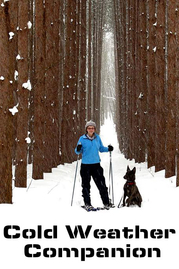 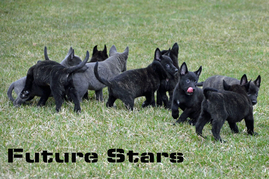 Welcome to the Dutch Shepherd Dog Club of America! 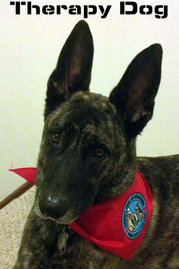 We are honored to announce the United Kennel Club has appointed the DUTCH SHEPHERD DOG CLUB OF AMERICA as the Provisional National Breed Club for the Dutch Shepherd (USA-123 CON NA). 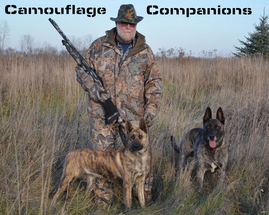 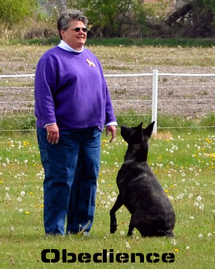 The DSDCA was originally approved as a Single Breed Provisional Conformation club in May 2012 and became a fully licensed Conformation Club in March 2014. 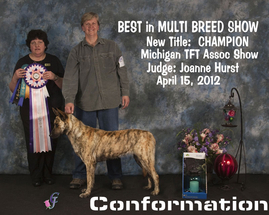 We are now following the additional 5 year process required to achieve Full National Breed Club status. 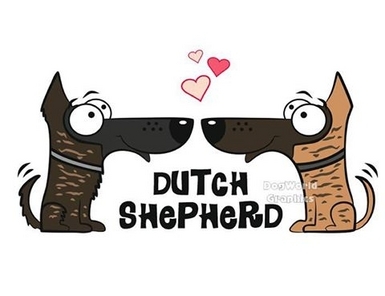 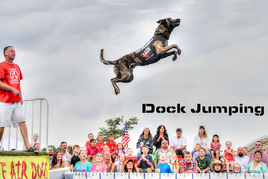 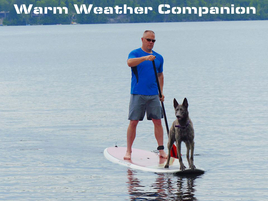 The Dutch Shepherd Dog Club of America's stated purpose is to promote responsibility and good sportsmanship in the breeding, training and exhibition of the Dutch Shepherd under the breed standard established and approved by the United Kennel Club in 1995. 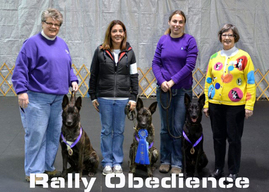 We wish to uphold and protect the integrity of the working Dutch Shepherd through education using the established medium of UKC Licensed Conformation Shows, and now with the designation of Provisional National Breed Club, we host a yearly National Specialty showcasing the multifaceted Dutch Shepherd with expanded conformation classes and breed seminars. 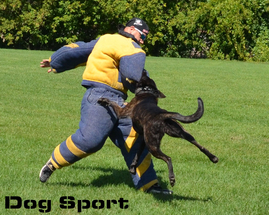 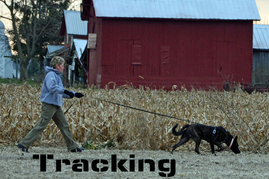 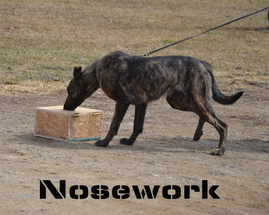 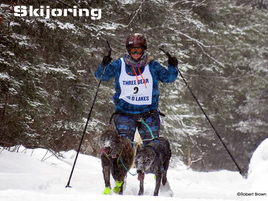 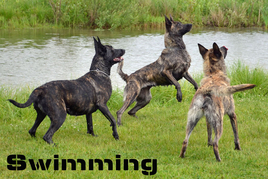 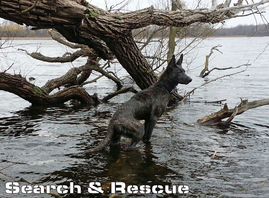 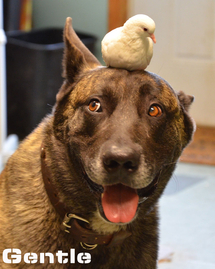 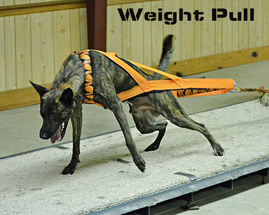 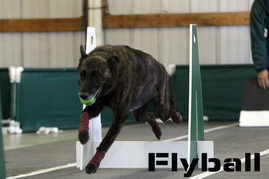 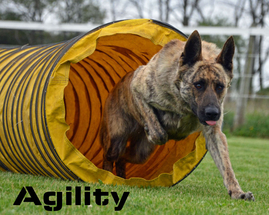 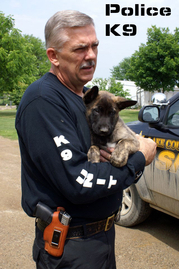 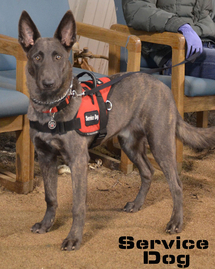 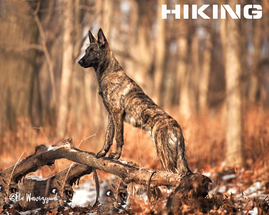 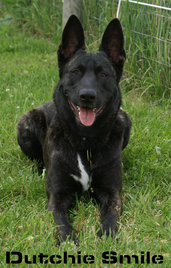 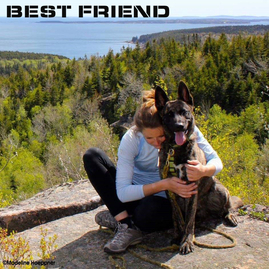 With the advent of others working towards recognition and registry of the Dutch Shepherd breed by the American Kennel Club, we strongly feel the breed must be preserved in its current functional form, and believe the United Kennel Club outlook of promoting dogs that look AND perform equally well is the best path to follow in preserving this working dog's mind, body and heart. 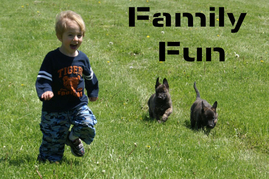 The following video is shared with permission.